Pharma M&A is hitting top gear, and merger Monday brought two new deals in the space. Last week, Merck & Co., Inc. (NYSE: MRK) agreed to buy smaller biotech Immune Design Corp (NASDAQ: IMDZ) for $300 million. The per share value represents a 122.07-percent premium over Spark's Friday closing price of $51.56. Roche will commence a tender offer to acquire all outstanding shares of Spark, and upon completion will acquire the remaining untendered shares at the same price through a second step merger. "With its worldwide reach and extensive resources, Roche will help us accelerate the development of more gene therapies for more patients for more diseases and further expedite our vision of a world where no life is limited by genetic disease," Spark CEO Jeffrey Marrazzo said in a statement, explaining the logic behind the proposed combination. Following the consummation of the transaction, Spark will continue to operate out of Philadelphia as an independent company within the Roche Group. Spark has a gene therapy, Luxturna, in the market, which is indicated to treat a rare gene-induced retinal disease that can lead to blindness. 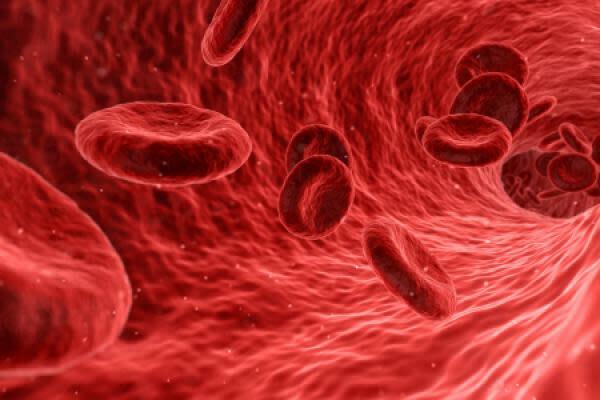 It has two advanced gene therapy candidates in the pipeline for hemophilia: SPK-9011 for hemophilia B and SPK-8011 for hemophilia A.
IPSEN S A/S ADR (OTC: IPSEY) said it has negotiated a deal to buy Canadian biotech Clementia Pharmaceuticals Inc (NASDAQ: CMTA) for an upfront payment of $25 per share in cash or $1.04 billion in total, and a contingent value right of $6 per share related to multiple osteochondromas, or MO, for a total deal value of $1.31 billion. "The initial cash consideration represents a premium of 77 percent to Clementia's 30-day volume-weighted average stock price," Ipsen said. Clementia has a late-stage clinical asset, palovarotene, which is a retinoic and receptor gamma selective antagonist forfibrodysplasia ossificans progressive, or FOP; MO; and other diseases. FPO and MO are two ultra-rare/rare and severely disabling bone disorders for which there are no current treatment options. The company is likely to submit a NDA for the pipeline asset in the second half of 2019, with a potential commercial launch estimated in mid-2020. The boards of both companies have approved the transaction, and contingent on the satisfaction of all necessary approvals, the deal is expected to close in the second half of the year. In pre-market trading Monday, Spark shares were soaring 120.87 percent to $113.88 and Clementia was rallying 75.6 percent to $26.20.